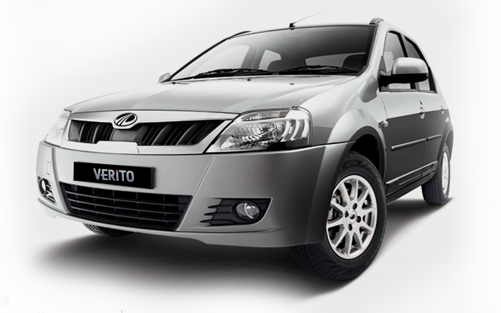 Following a customer-centric approach, we provide our clients the facility to trade-in their used cars for the Mahindra Verito. We also offer them other conveniences like finance facility, insurance etc. under the same roof. a call from Mahindra or its oartners on my "Mobile" in Order to assist me with my car purchase.